Explore the breathtaking nature of Prachuap Khiri Khan from Sheraton Hua Hin Pranburi Villas. Nestled between the ocean and mountains, tropical mangroves and ancient waterfalls, our destination resort presents a fascinating world of relaxation and adventure.Meet for a memorable meal at Dalah, our all-day restaurant and bar then relax with tailor made treatments at Spa Villa. 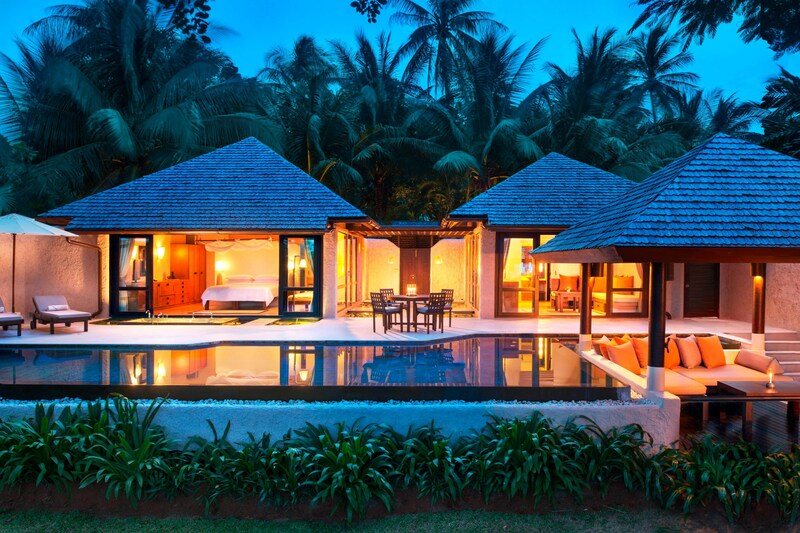 For everything else, our professional concierge team is at your service.Bask in the tropical scenery of our 53 private villas, where sunken outdoor bathtubs and garden rain showers reside alongside lotus ponds, and signature amenities-such as the plush Sheraton Signature Sleep Experience-complemented by a LED TV with CD/DVD player and iHome docking station. 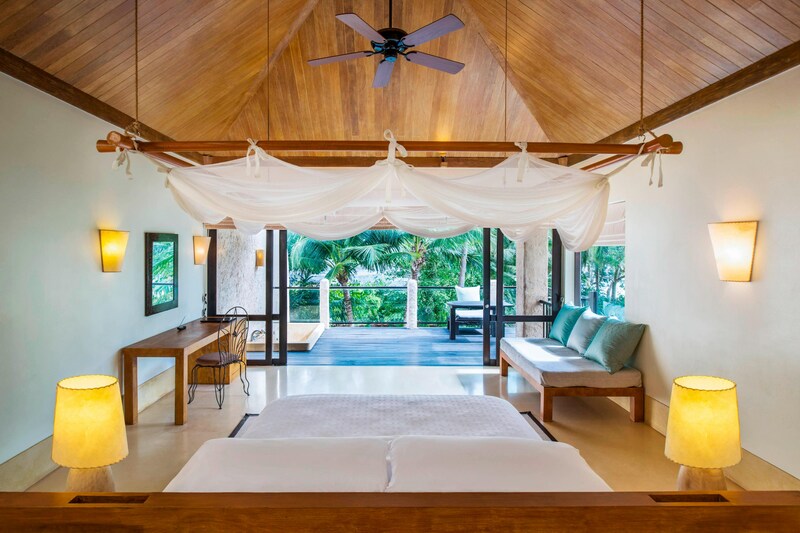 Bask in the tropical scenery of our 53 private villas, where sunken outdoor bathtubs and garden rain showers reside along lotus ponds, and signature amenities. 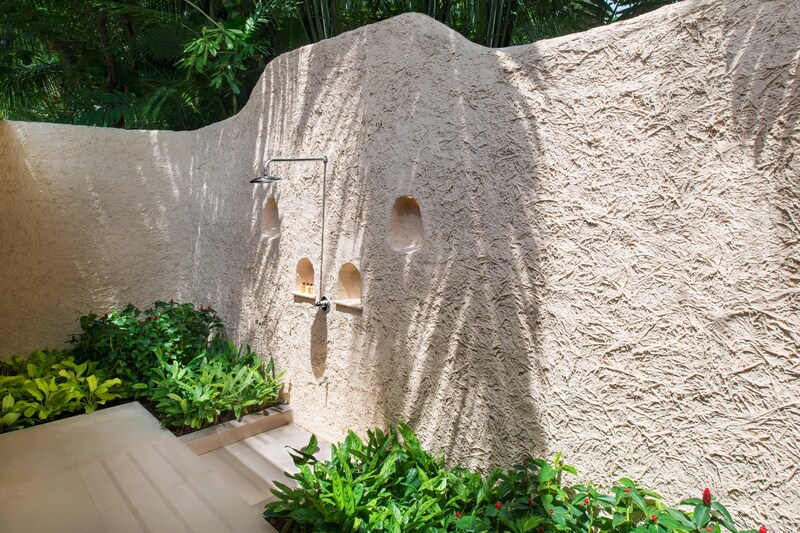 Our resort presents a fascinating world of relaxation and adventure. 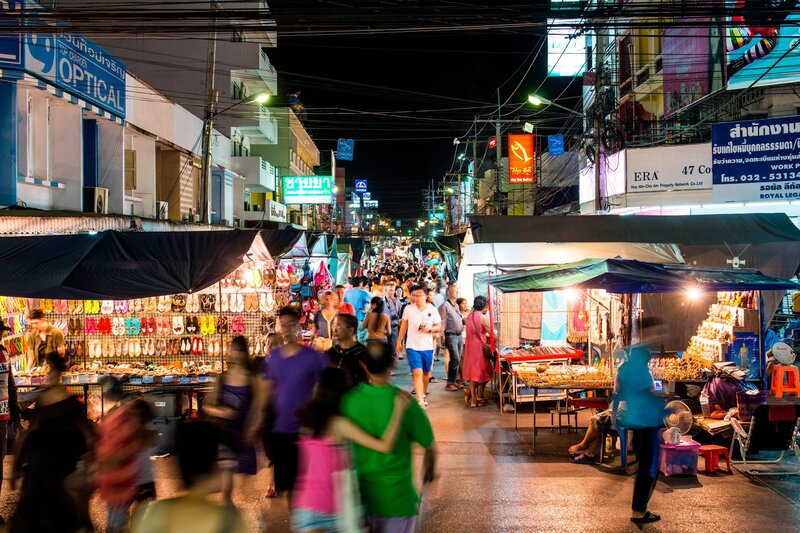 Explore local landmarks, a fisherman village and a morning market all near our hotel. Relax and enjoy the warm sand and sparkling waters of Khao Ka Lok Beach during your stay with us. Explore an antique pier and more all near our hotel. Luna La Pran caters to a wide range of tastes. Perfectly balanced and impeccably presented, dishes and drinks allow high-quality ingredients and Dalah our signature restaurant and bar , where an all-day menu of international and local cuisine.